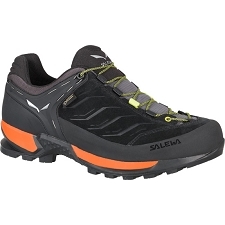 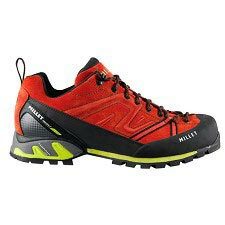 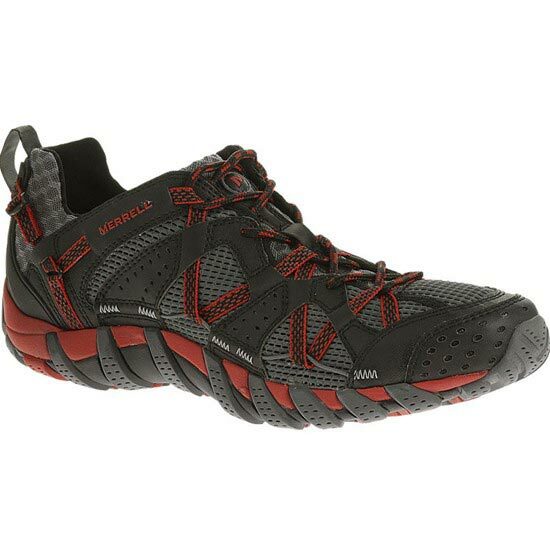 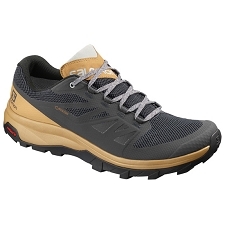 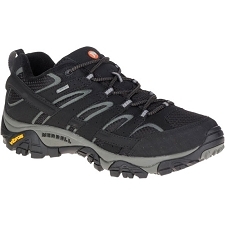 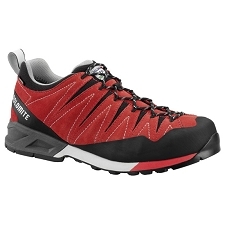 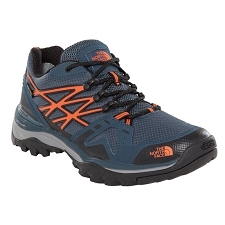 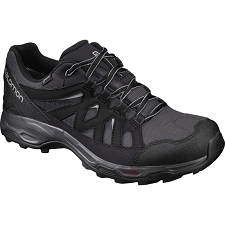 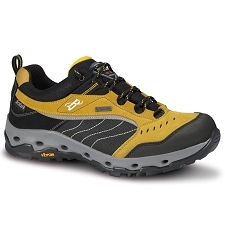 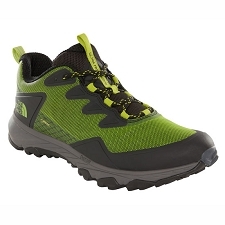 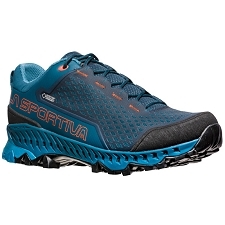 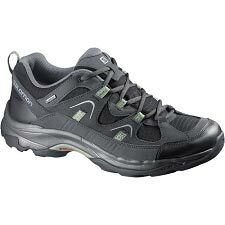 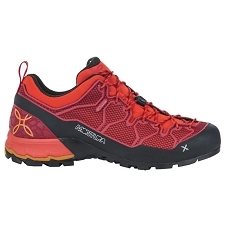 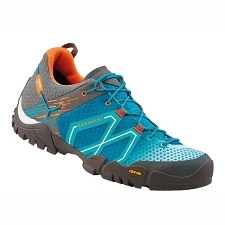 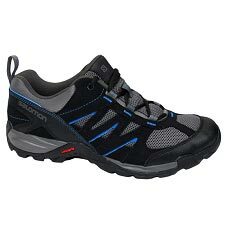 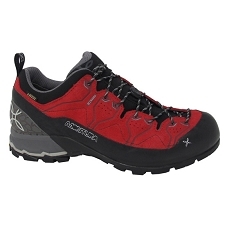 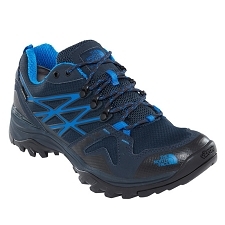 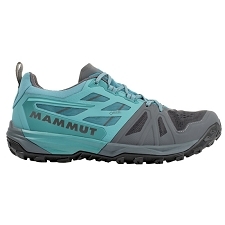 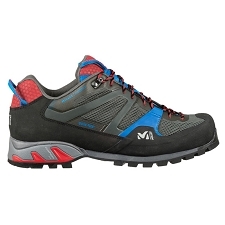 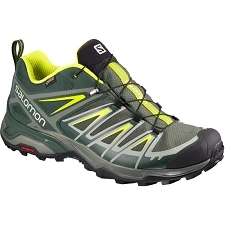 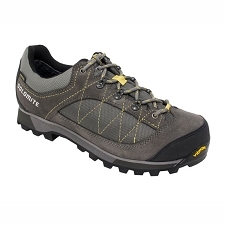 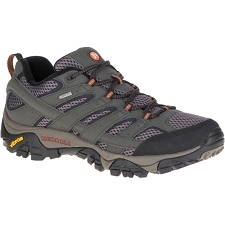 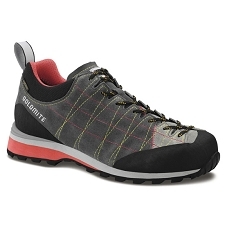 Men&apos;s comfortable and technical shoe for water sports. 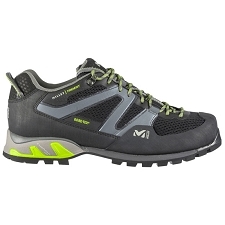 The Waterpro runs fast wet or dry and is a prime candidate for canyoneering as mesh upper drains automatically via ports in micro mesh upper and in antimicrobial footbed. 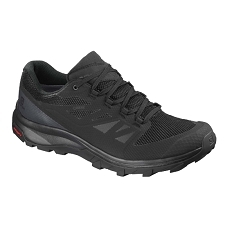 Dynamic lacing system locks together a micro−mesh upper and supportive synthetic leather strapping. 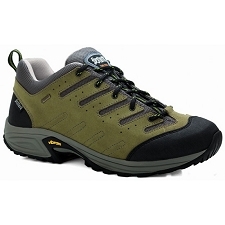 Air Cushion midsole for amphibious ventures includes Q−Form® stride alignment for women. 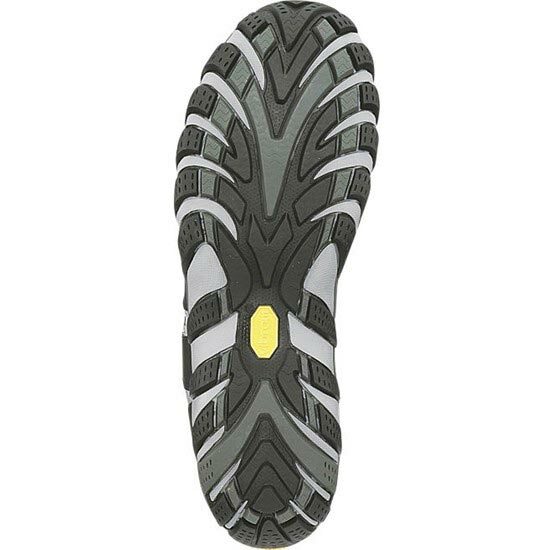 New Vibram® Waterpro Plus™ sole has softened chevrons for land, heavy siping for wet surfaces.